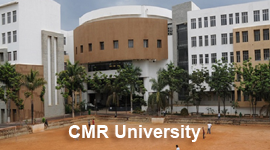 CMR University (CMRU) is a private university in the state of Karnataka, established and governed by the CMR University Act-2013. 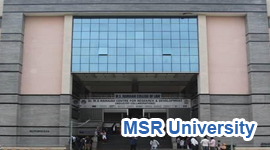 CMR University aims to promote advancement of university education in technical, health, management, life sciences and other allied sectors of higher and professional education. 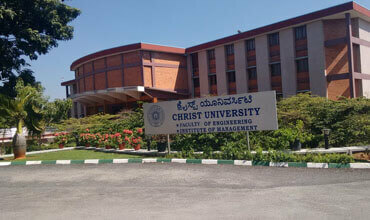 CMR University offers B.Tech courses in Computer Science and Engineering, Electronics and Communications Engineering, Information Technology and Mechanical Engineering. 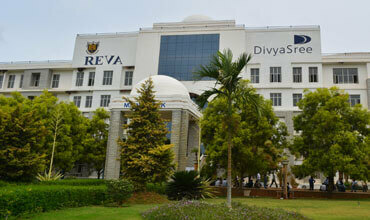 The university offers B.Arch, BCA, BBA, MBA, MSW courses. The university offers B.Sc courses in Film making, Photography, Sound Engineering, Visual Effects, Animation and TV. The university offers M.Sc courses in clinical Psychology and HRDM. It also offers B.Com courses in ACCA Curriculum and CIMA Curriculum and M.Com course. 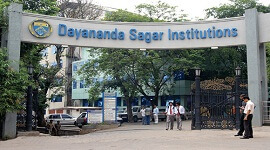 It offers BA courses and Law course. 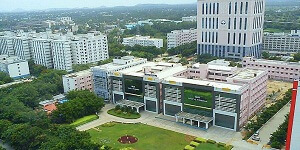 The university building is located within the sprawling 60 acre CMRU campus. The courtyard building features wi-fi zones, cafeteria and common areas for cultural events. The Engineering Block is equipped with state-of-the-art laboratories, spacious high-tech classrooms and a well-stocked library. Student have access to all sports facilities of the overall CMRU campus. The state-of-the-art campus is being developed in a phase-wise manner as per LEED Green Building certification standards, and is designed by award-winning architecture firm CnT Architects. The academic spaces are designed to encourage cross- disciplinary learning and interaction among students. On-campus accommodation at the CMRU main campus will be available for students. Single and double room accomodations are available on first come first served basis. The hostels feature high-speed wired internet access and dining facility. The proposed design features world-class amenities that include a residential zone with staff and student housing. International standard indoor sports complex and separate cricket, athletics and football grounds give students ample opportunities to train and excel in sports. The CMR University campus will also feature a variety of spaces for cultural activities that will be able to accommodate a range of audiences. 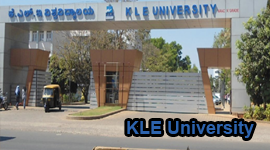 CMRU is a private university established in Karnataka to promote advancement of university education in technical, health, management, life sciences and other allied sectors of higher and professional education. 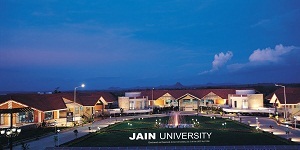 The university is equipped with state-of-the-art laboratories, spacious high-tech classrooms and a well-stocked library. Hostel accommodation at the CMRU main campus will be available for students. Single and double room accomodations are available on first come first served basis. The hostels feature high-speed wired internet access and dining facility. 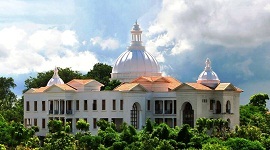 The college building is located within the sprawling 60 acre CMRU campus. The Engineering Block is equipped with state-of-the-art laboratories, spacious high-tech classrooms and a well-stocked library. The courtyard building features wi-fi zones, cafeteria and common areas for cultural events. Student have access to all sports facilities of the overall CMRU campus. Hostel accommodation is currently available off-campus for both boys and girls. On-campus accommodation at the CMRU main campus will be available from 2017 onwards. The state-of-the-art campus is being developed in a phase-wise manner as per LEED Green Building certification standards, and is designed by award-winning architecture firm CnT Architects. The proposed design features world-class amenities that include a residential zone with staff and student housing. The academic spaces are designed to encourage cross- disciplinary learning and interaction among students. International standard indoor sports complex and separate cricket, athletics and football grounds give students ample opportunities to train and excel in sports. The adjoining CMR Road offers students access to a wide range of dining and entertainment options.